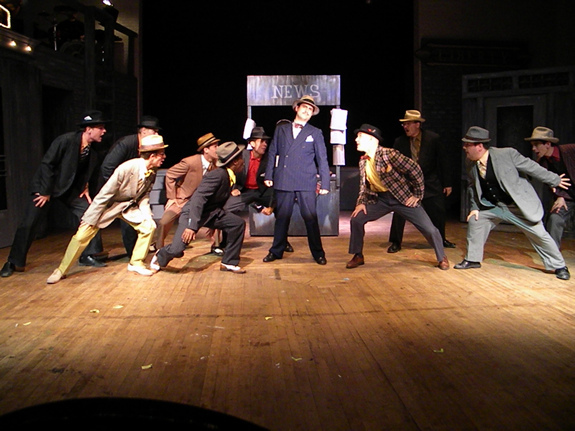 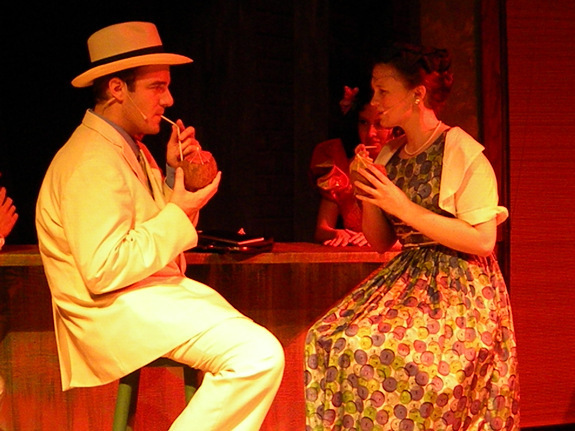 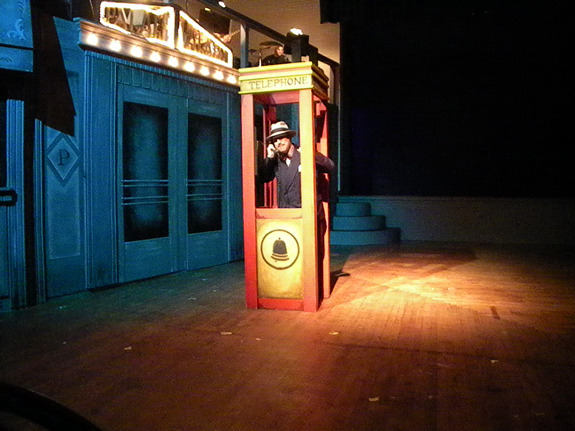 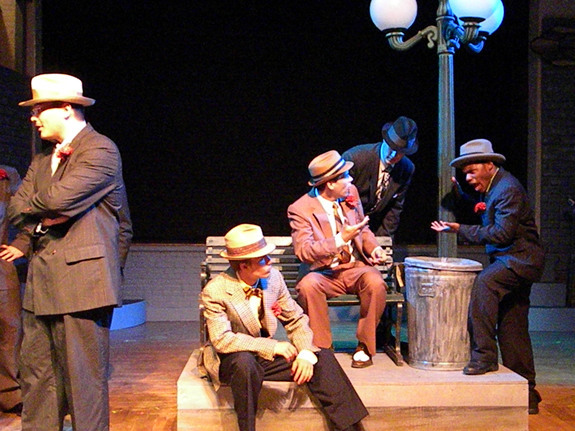 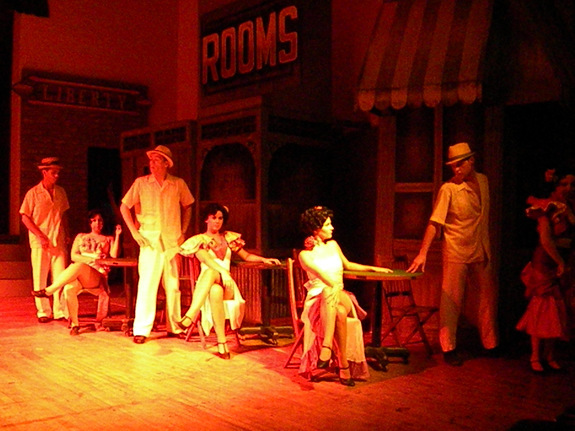 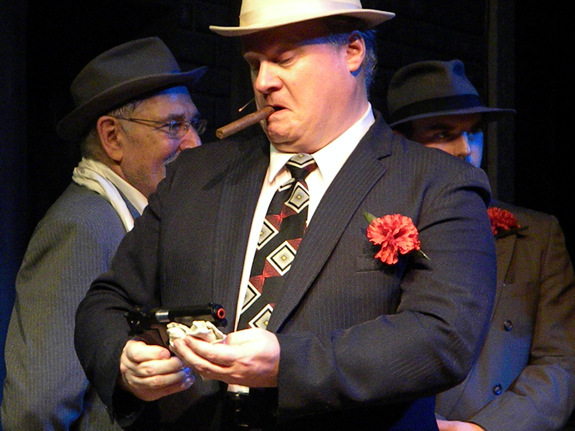 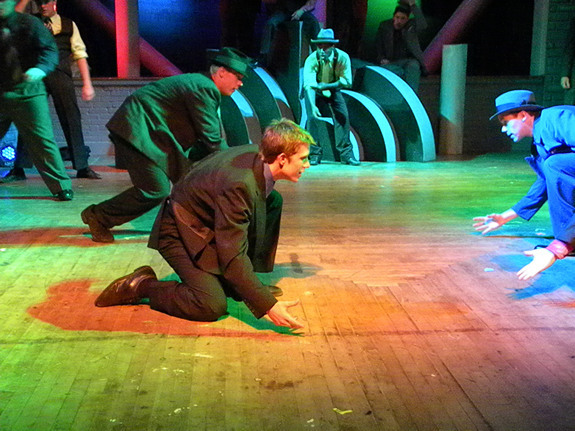 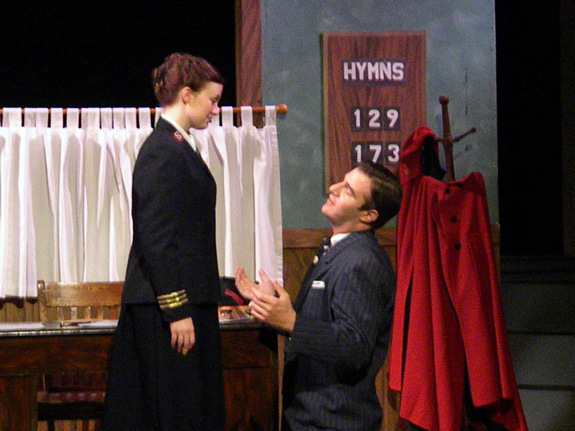 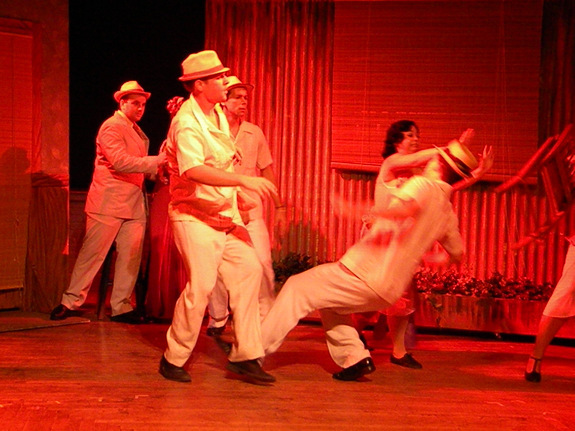 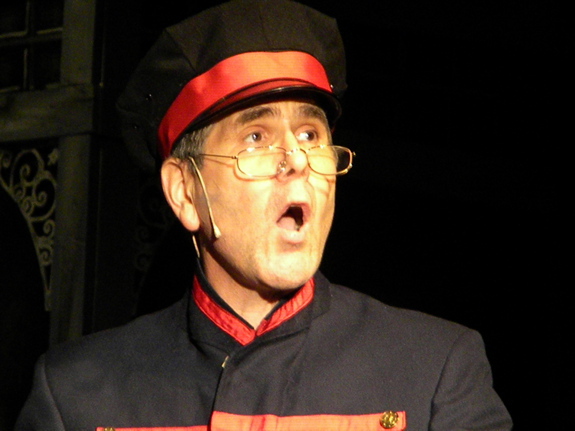 Guys and Dolls – Susquehanna Stage Co.
Fri, July 22, 8:00 p.m. 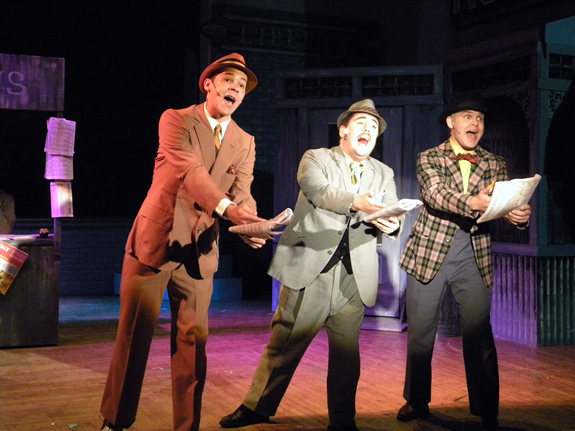 Sat, July 23, 8:00 p.m.
Sun, July 24, 2:00 p.m.
Thu, July 28, 8:00 p.m.
Fri, July 29, 8:00 p.m. 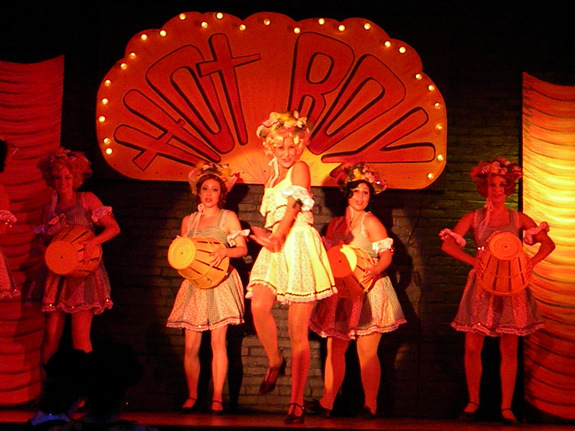 Sat, July 30, 8:00 p.m.
Sun, July 31, 2:00 p.m. 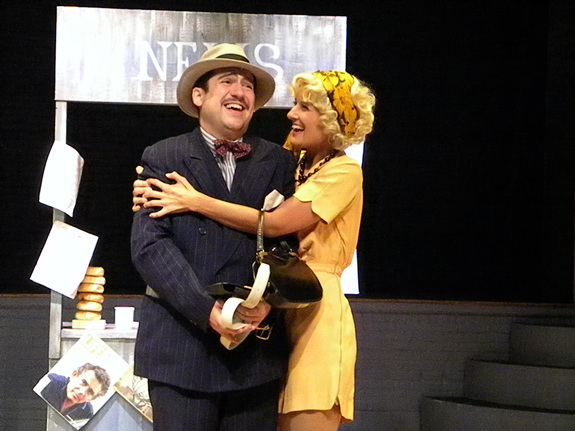 Wed, August 3, 8:00 p.m.
Thu, August 4, 8:00 p.m.
Fri, August 5, 8:00 p.m. 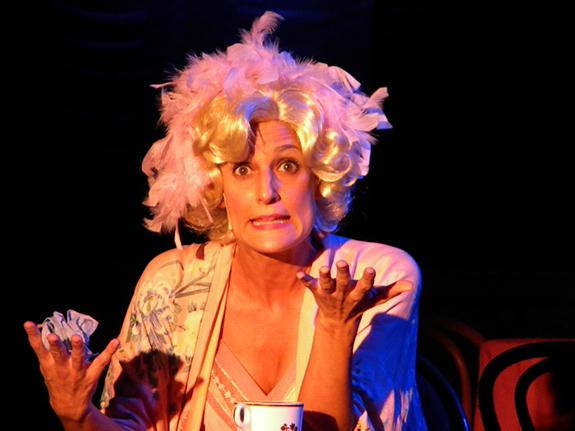 Sat, August 6, 8:00 p.m.